Spartan Race is innovating obstacle racing on a global scale. With more than 130 races around the world annually – we offer three core races each escalating in distance, obstacle count and challenge level. 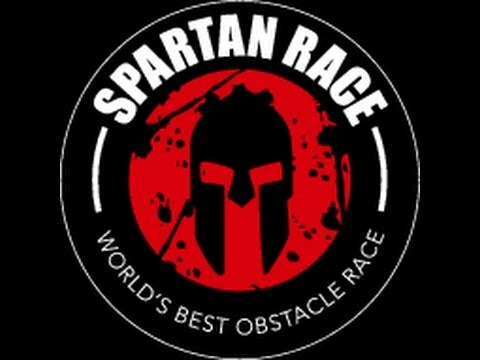 The Spartan Sprint (5+ kilometers/20+ obstacles), the Spartan Super (12+ kilometers/ 25+ obstacles) and Spartan Beast (19+ kilometers/ 30+ obstacles). Courses are riddled with signature obstacles: mud, barbed wire, walls, rope and fire. Challenge yourself to complete all three and become part of the TRIFECTA tribe.